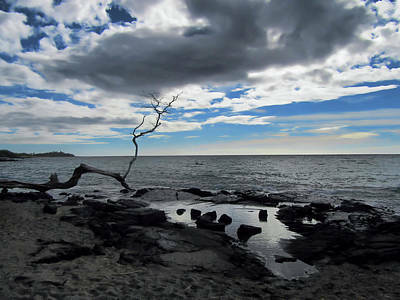 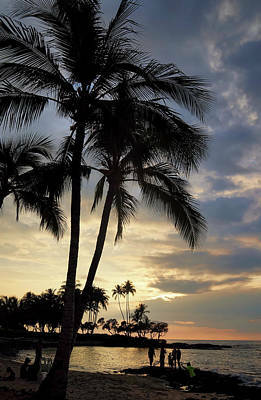 Do you have Hawaii on your bucket list? 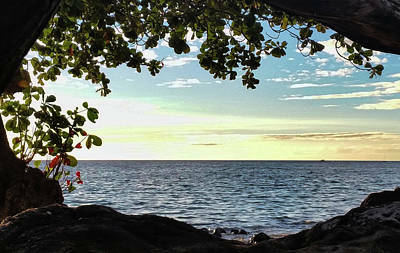 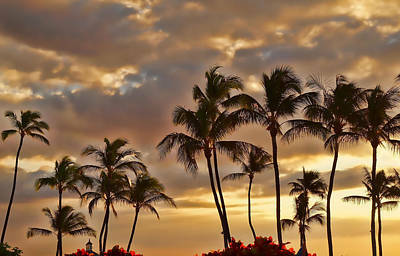 Already visited the islands? 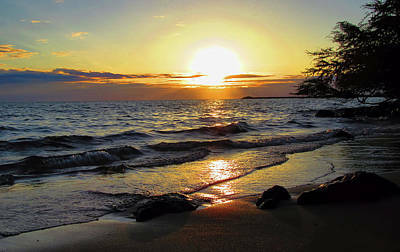 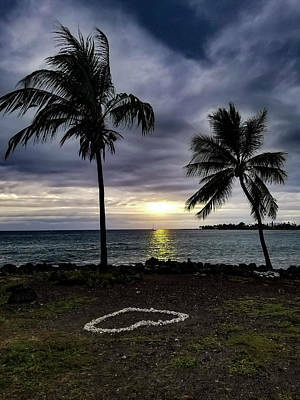 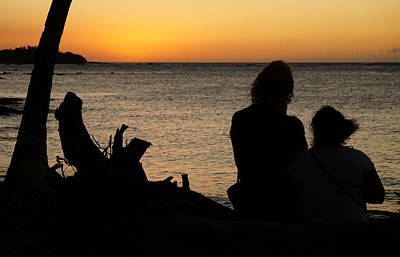 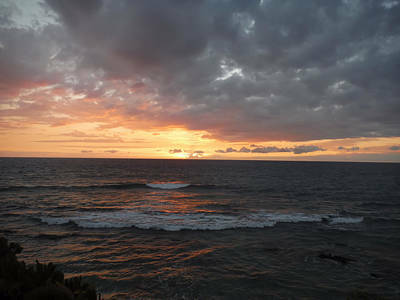 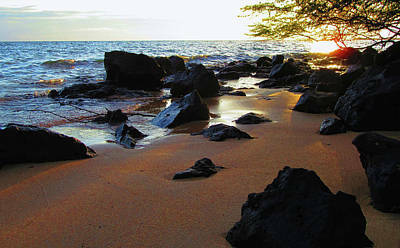 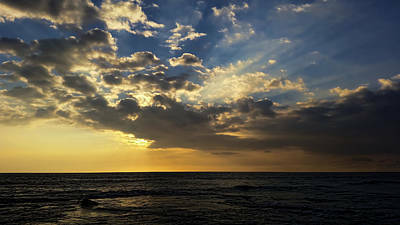 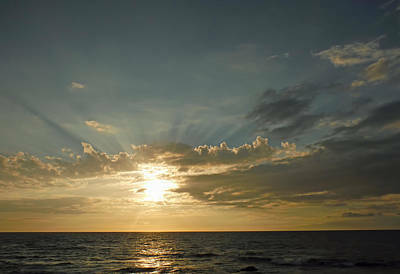 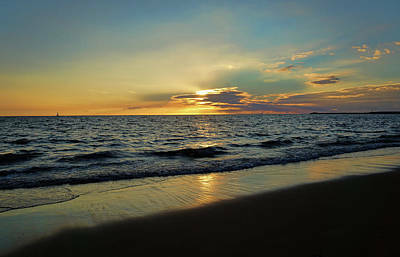 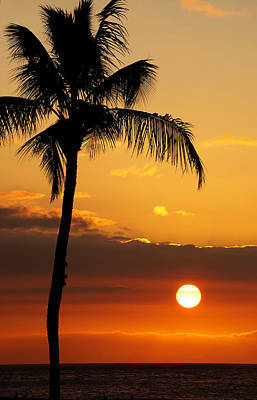 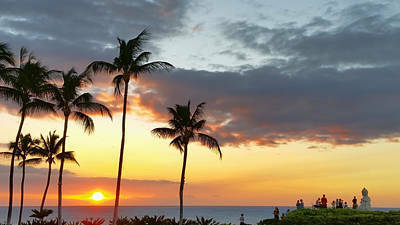 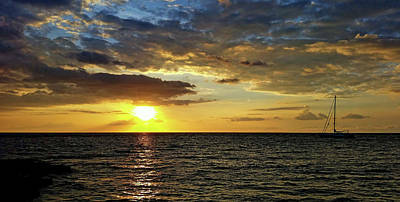 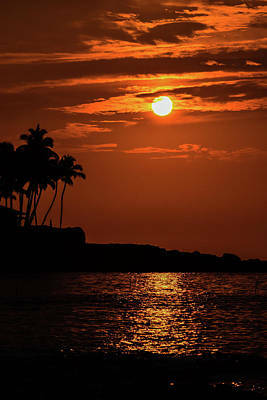 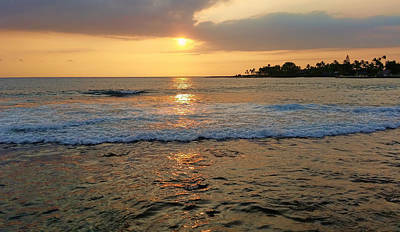 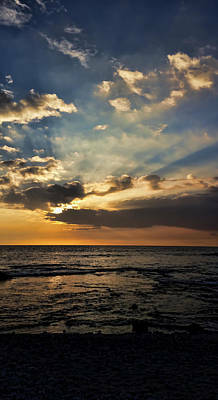 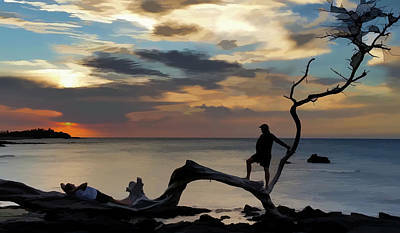 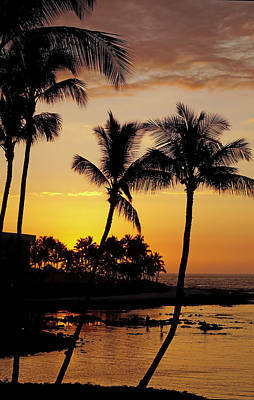 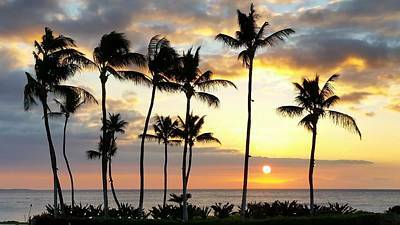 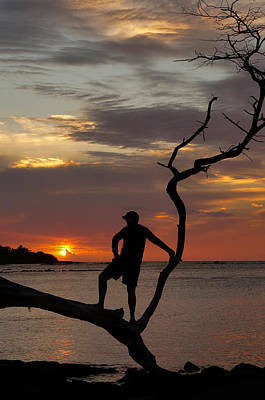 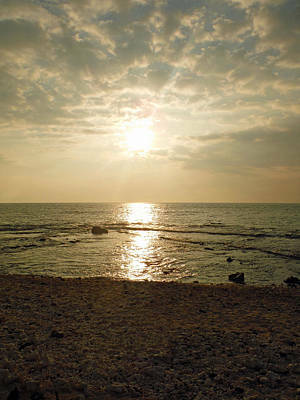 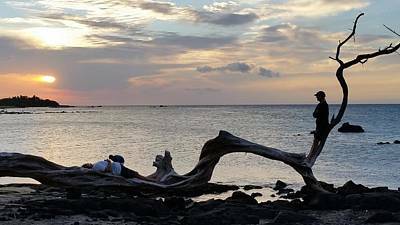 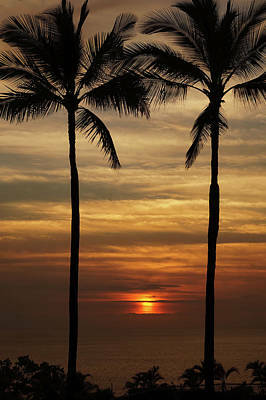 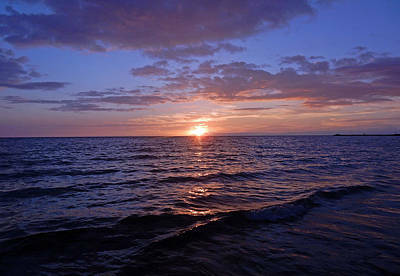 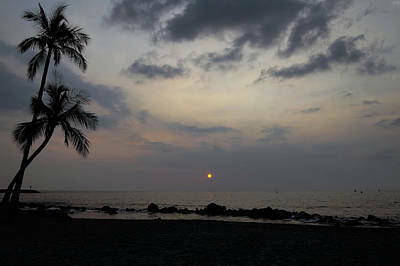 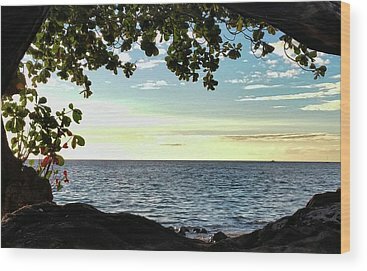 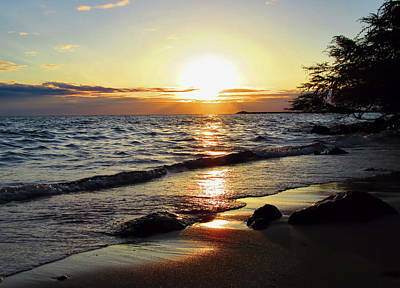 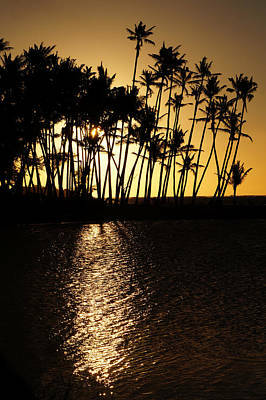 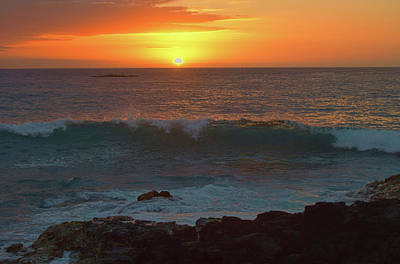 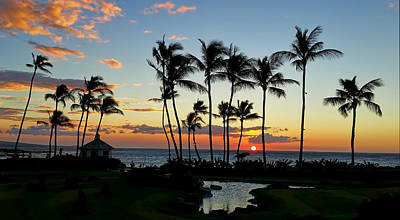 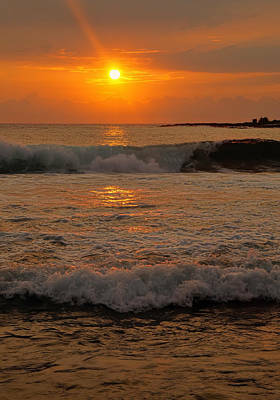 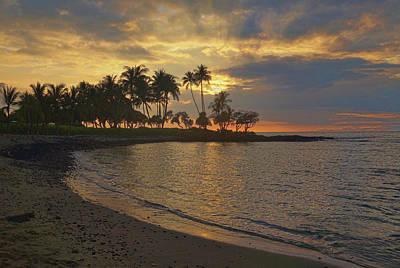 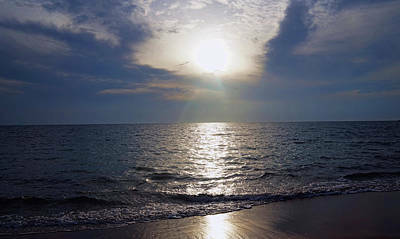 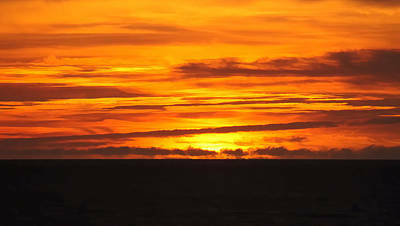 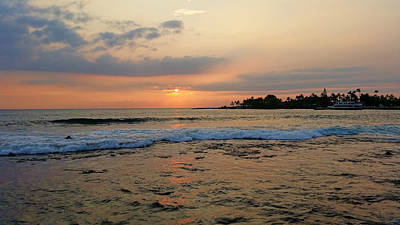 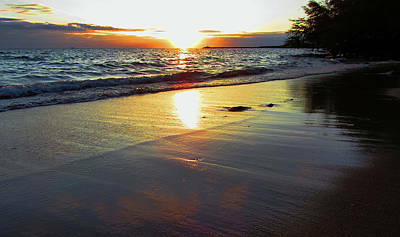 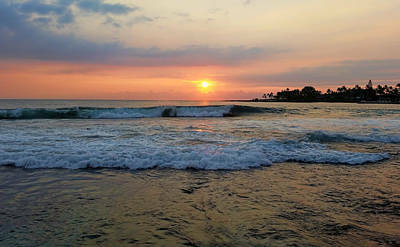 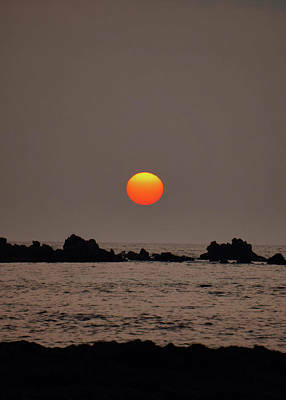 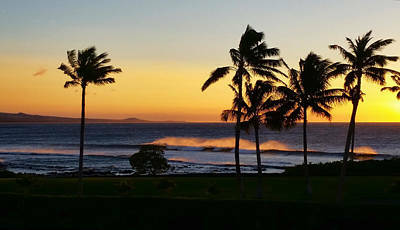 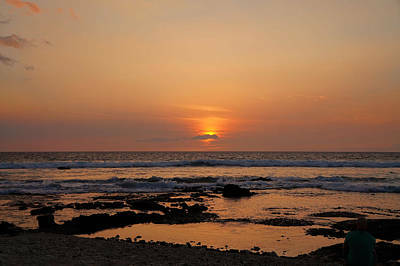 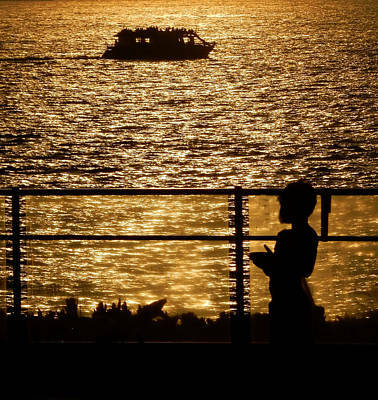 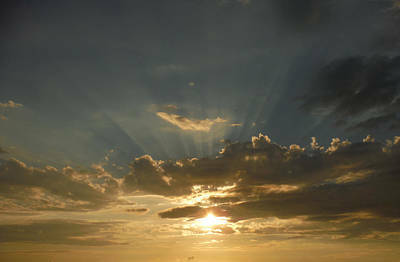 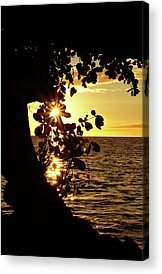 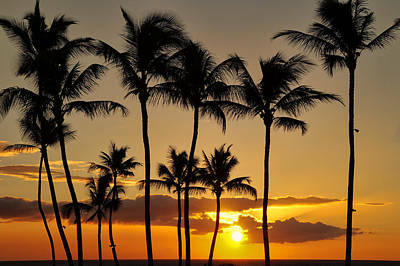 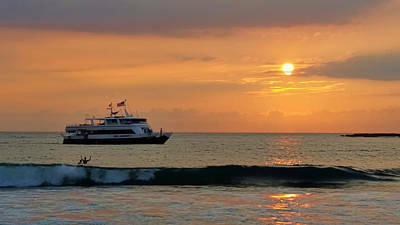 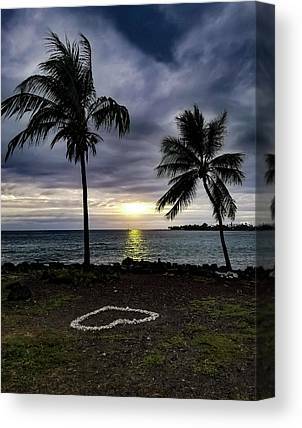 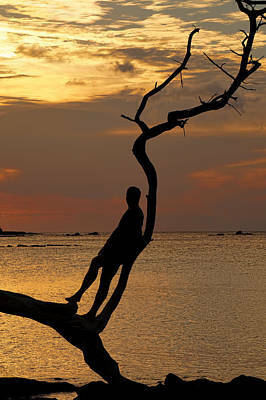 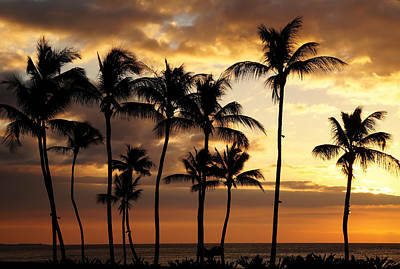 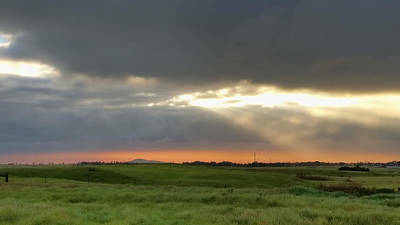 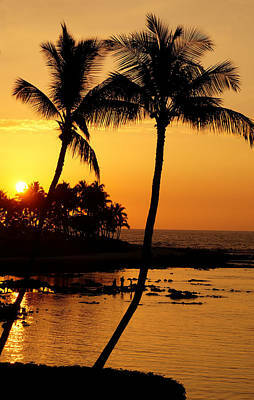 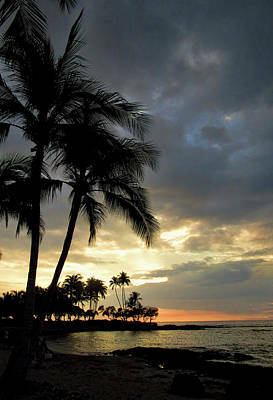 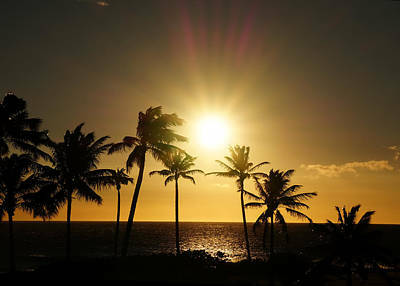 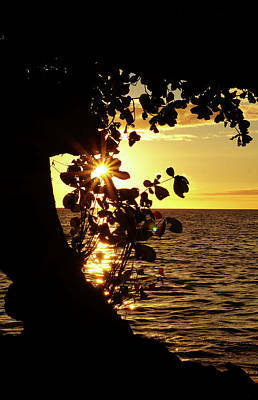 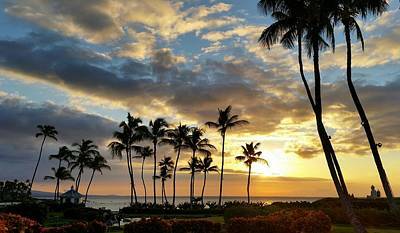 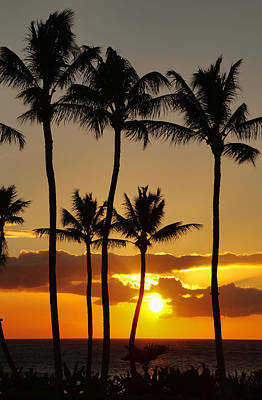 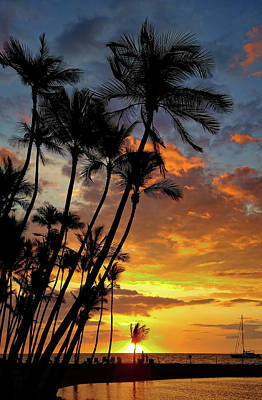 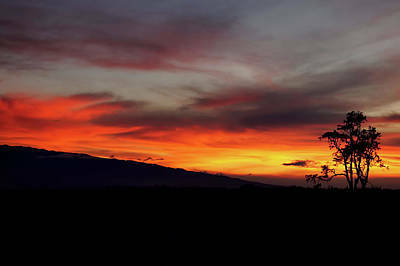 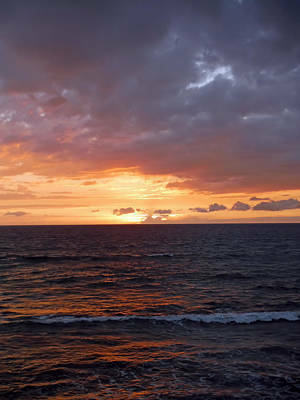 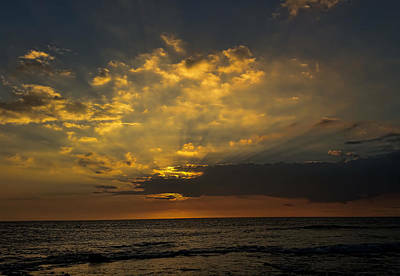 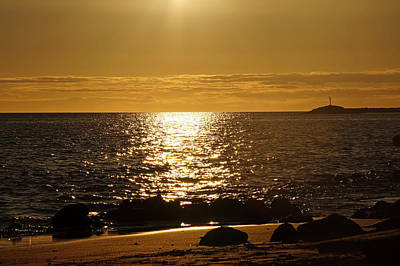 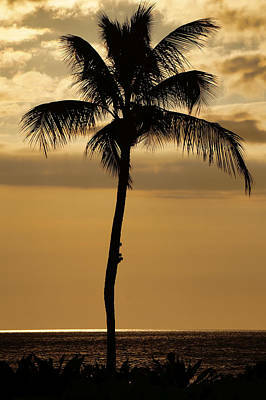 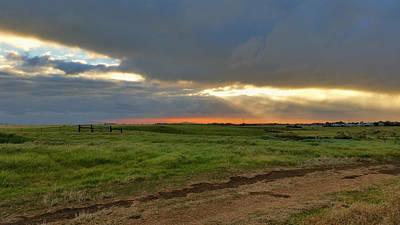 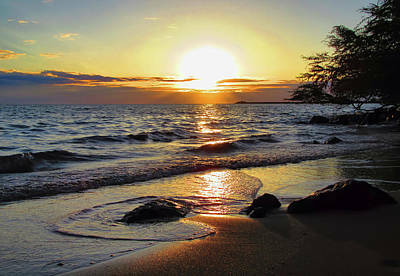 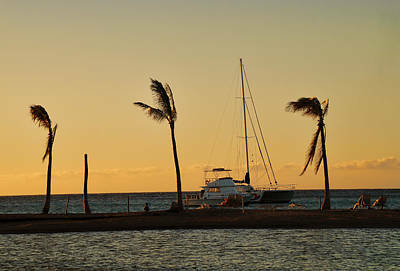 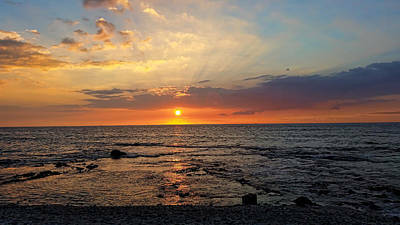 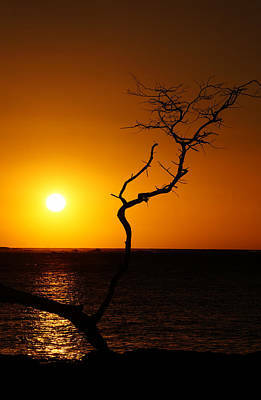 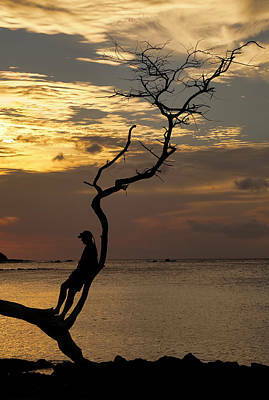 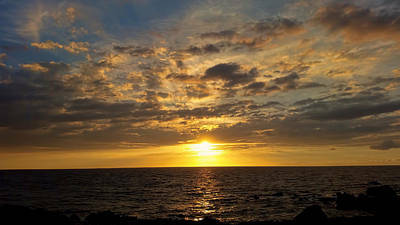 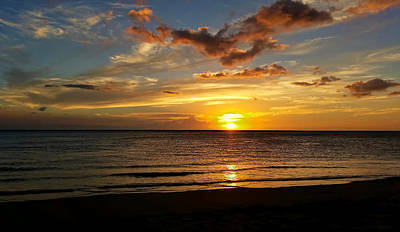 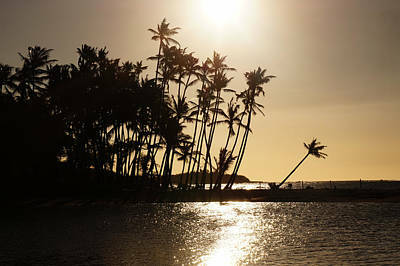 Why not enjoy a nice Hawaiian Sunset every day from your own home? 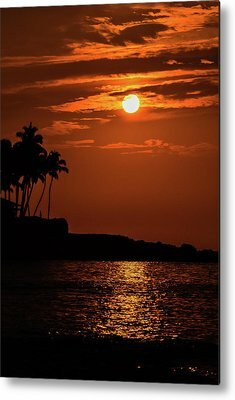 Enjoy the Gallery.